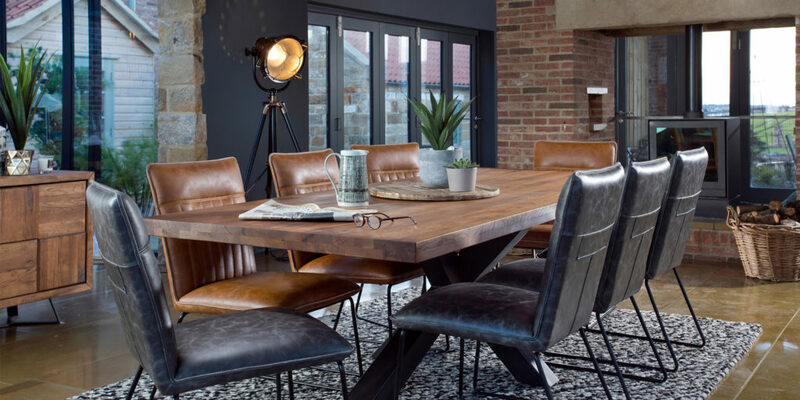 With a history spanning some 30 years, Christies’ industry experience is leading the way when it comes to furnishing homes in the West Country. 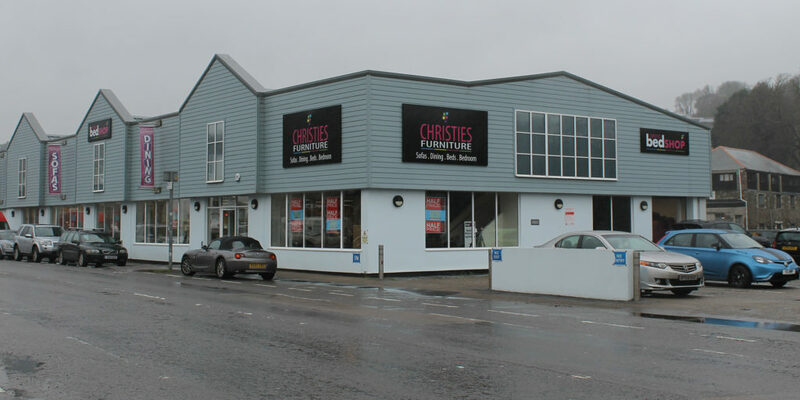 “We took that pedigree, knowledge and industry experience, and in 2010 we opened the Christie’s Furniture store in Penryn, Cornwall. Having been closed for two years at that point, it was in desperate need of refurbishment. 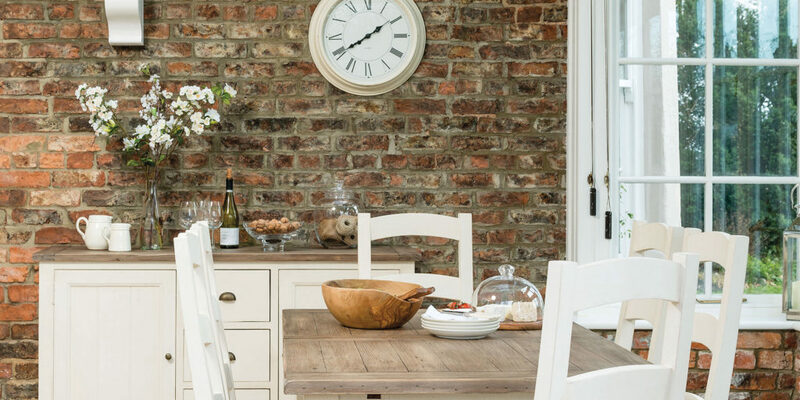 We relish a challenge and practically re-built the place – transforming it into the comprehensive furniture hub that it is today,” explains Peter. 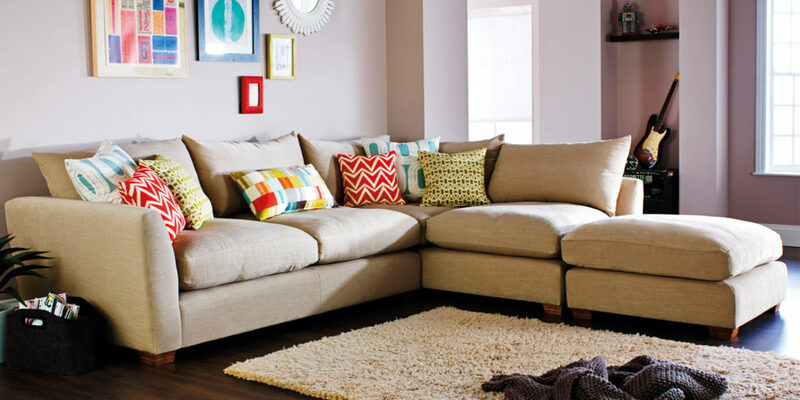 They also suggest that it’s important that the piece of furniture is fit for purpose. For example, delicate and more intricate pieces are better placed where little ones don’t play. Similarly, light colours may not be suitable for a family home. Budget should also be a consideration. 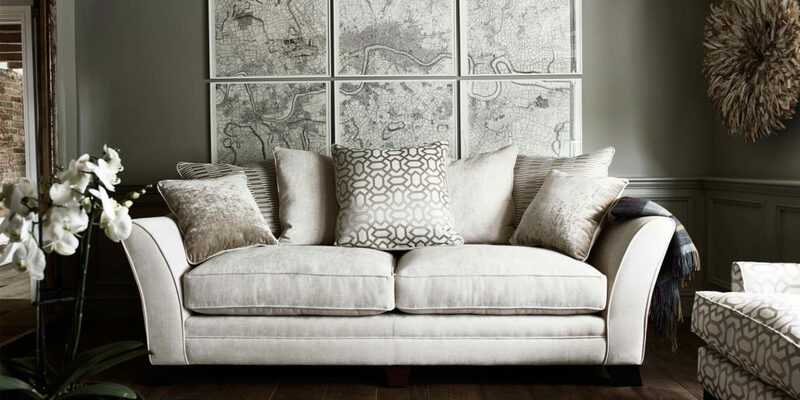 If you’re buying for the long term, then Pete advises to invest in a quality piece, even it costs that little bit more, as its longevity will outweigh the initial outlay. 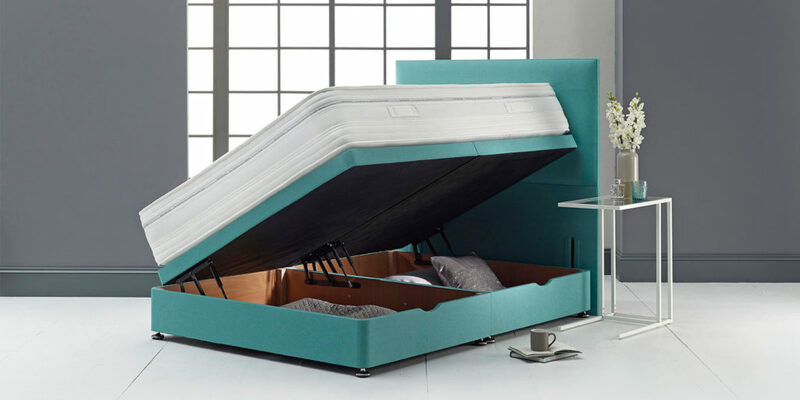 However, if it’s a piece of furniture that’s providing a stop-gap, then Christie’s can also offer something that will fit the bill but won’t break the bank. 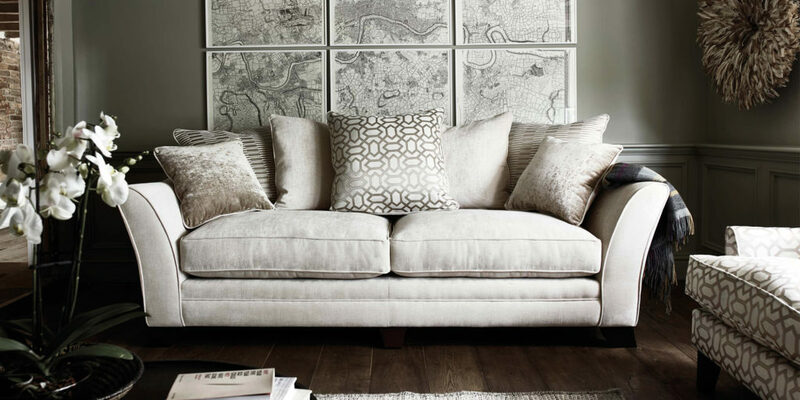 So, if you’re looking to furnish your home then why not browse the Christie’s Furniture website or, better still, pop in store? 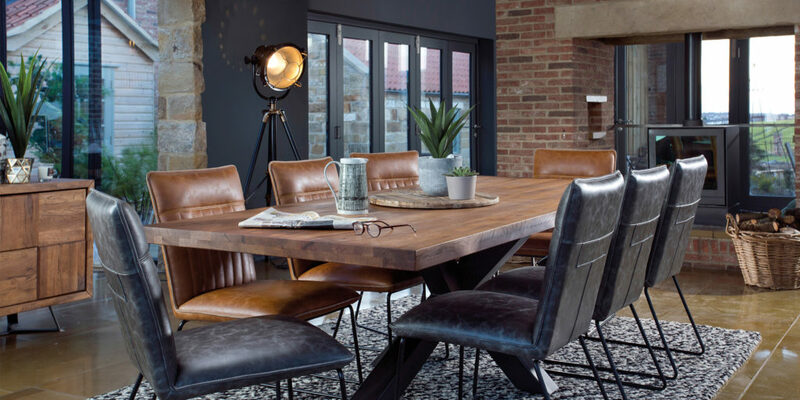 Be sure to look out for our forthcoming articles where we’ll be talking to Pete in more detail about furniture, accessories and the latest trends for 2019. 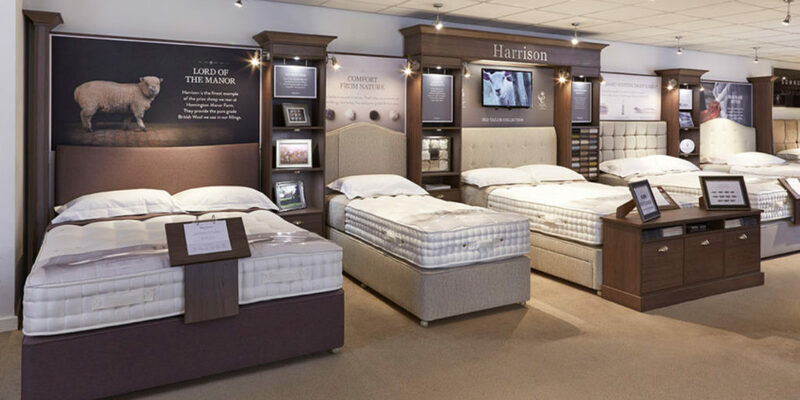 If you’re updating your bedroom furniture, then Christie’s Bed Shop has more than 100 beds on display, including a number of award-winning beds from some of the industry’s leading manufacturers. “We’re proud of the hard work we put in back then and even more proud of the successful years we’ve had since."